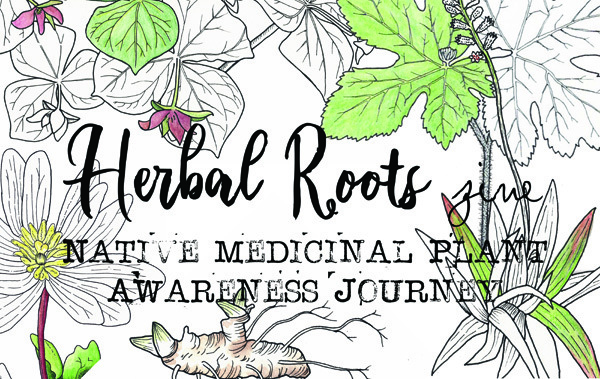 The Native Medicinal Plants Awareness Journey is 14 issues of plants that are at risk for extinction and being protected by the United Plant Savers. Through their conservation efforts and the efforts of countless other individuals who are working to cultivate and protect these species, we hope to not only rescue these plants from extinction but also help them to thrive in their natural environments. In addition, there are 2 back issues: Echinacea and Slippery Elm which are also on UpS’s at risk list. Interested in being a part of this journey? 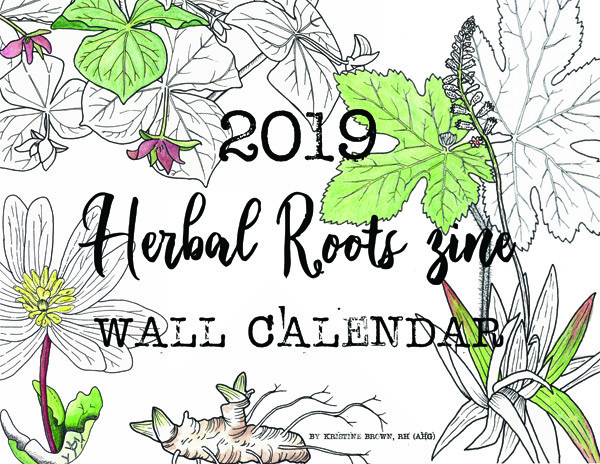 You can join in for a year of fun and learning with Herbal Roots zine! 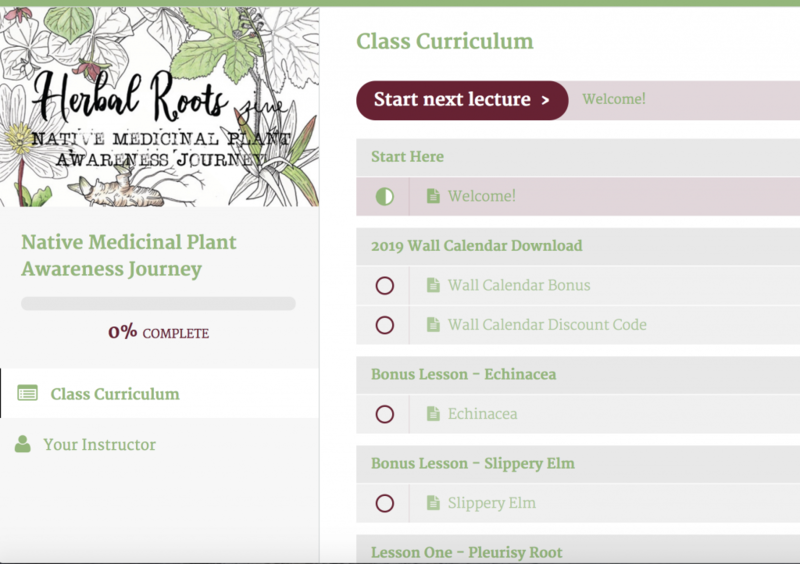 Upon enrollment you will be added to a special membership website which gives you immediate access to the free printables and companion guidebook, and the two back issues (Echinacea and Slippery Elm) once they have been completely updated. Each month a new issue will be released starting in January. Quizzes will be offered at the end of each month and a certificate of completion will be awarded at the end of the year once all segments have been completed. This project will focus on teaching kids about the importance of conservation and the cultivation of 14 of our most endangered species of native medicinals through stories, songs, poems, games, puzzles, etc. 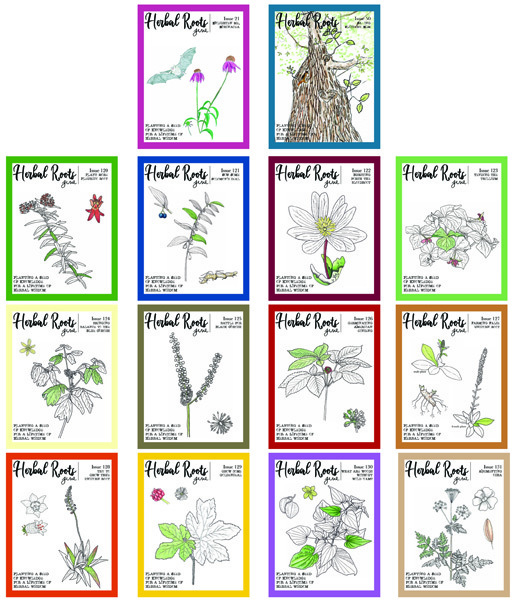 The outcome of this project will be 14 individual issues, each issue devoted to a particular endangered or “at risk” native medicinal herb. 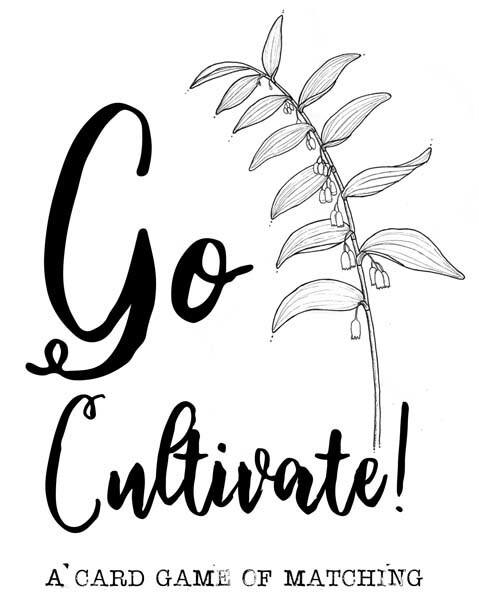 I’ve created a new free printable game “Go Cultivate” that you can download from here. For more information and to enroll, head over to our classroom.